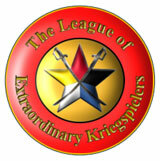 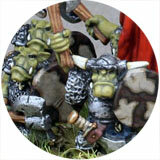 A new addition for my 15mm Hordes of the Things Orc army. 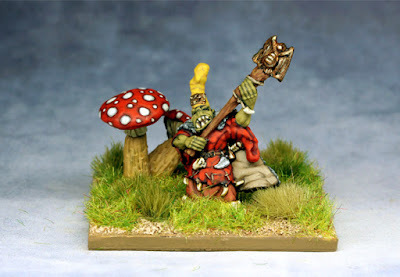 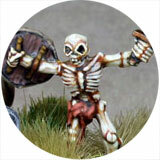 This Demonworld Orc Shaman from Ral Partha will count as a Magician element. 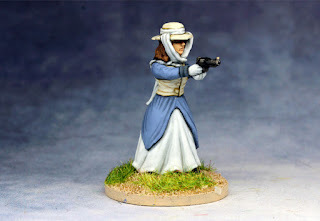 Empire in Peril - Female character, from Unfeasibly Miniatures. 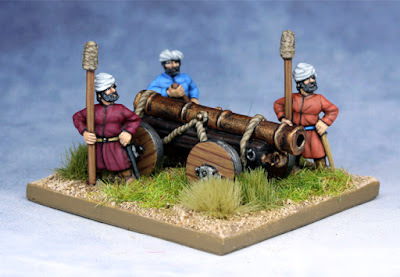 15mm Ottoman artillery for my DBA army, figures by Essex. 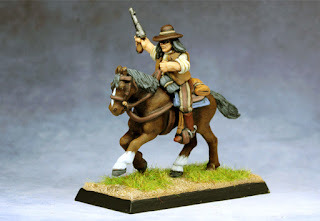 The mounted version of yesterday's Foundry gunfighter. 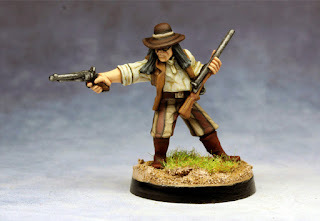 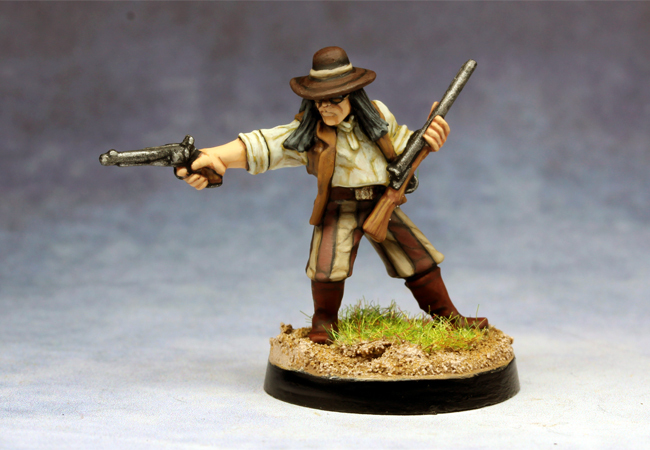 An Old West gunfighter from Foundry. This is the camp for my 15mm Ottoman DBA army. 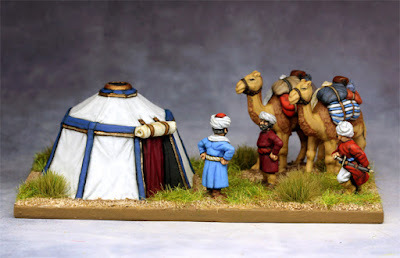 Figures are Essex and the tent is Baueda. 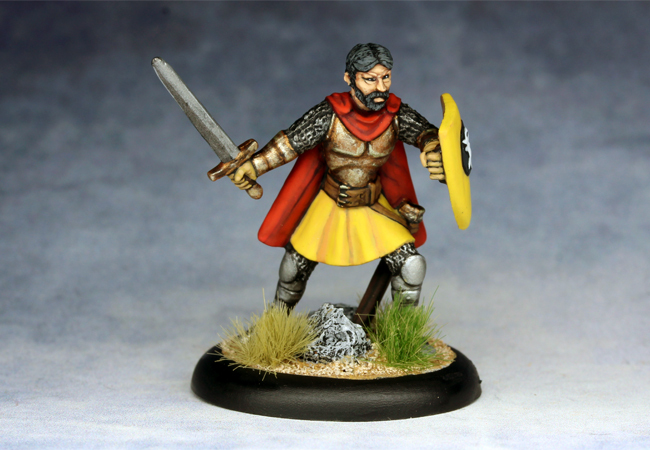 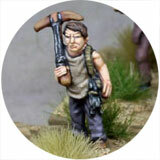 Empire in Peril - An English boy, resistance fighter, from Unfeasibly Miniatures. 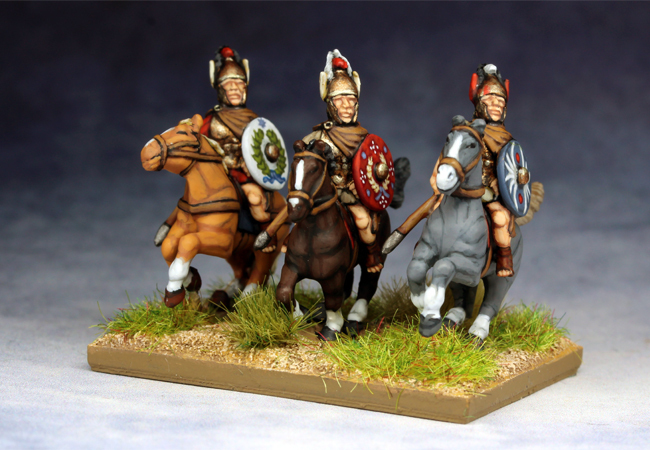 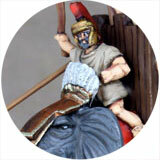 15mm Roman cavalry from Essex, based for DBA. 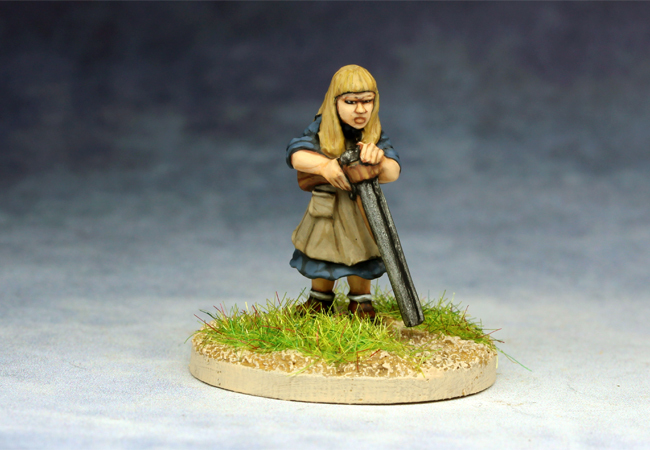 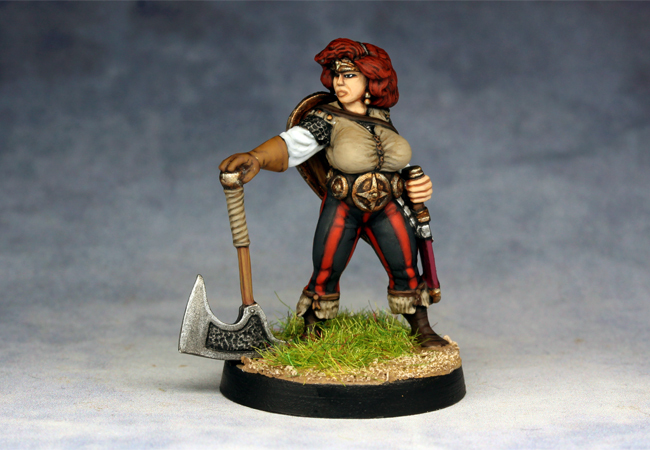 Empire in Peril - An English girl, resistance fighter, from Unfeasibly Miniatures. 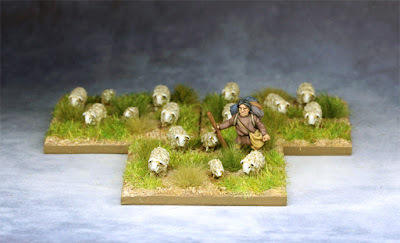 I rebased my 15mm sheep for use in DBx and added a shepherd. 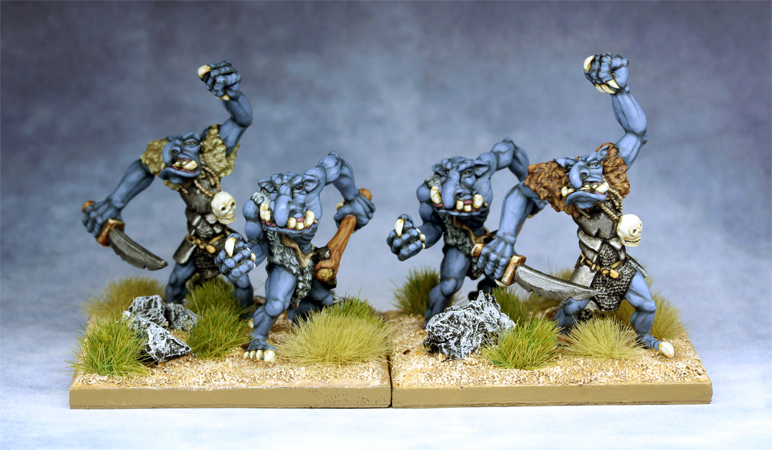 15mm Demonworld Trolls from Ral Partha, based up as Behemoths for my Hordes of the Things Orc army. 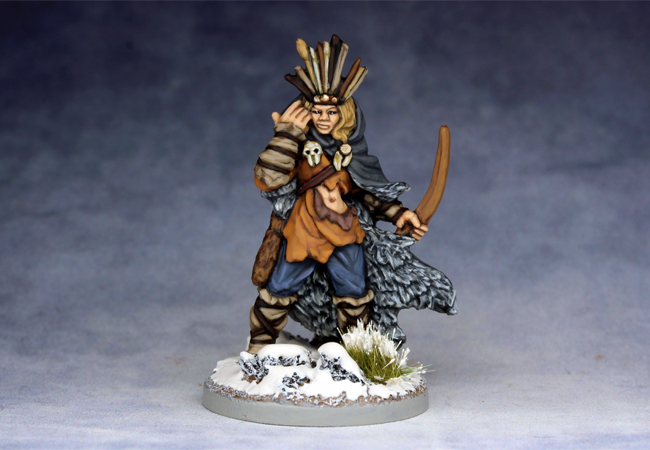 A Savage Core Ice Amazon from Lucid Eye. 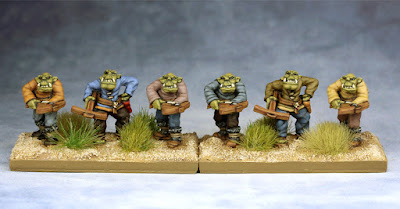 15mm crossbow armed Orcs from Ral Partha for my HotT army. Another of Antediluvian's grown up versions of characters from the old 80's D&D cartoon. 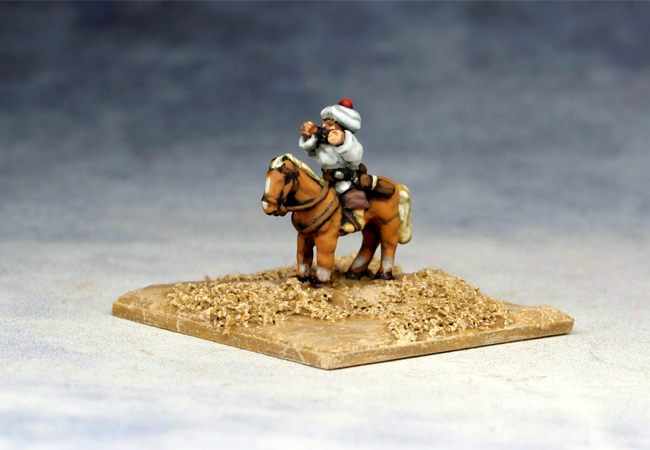 This one is the Cavalier. 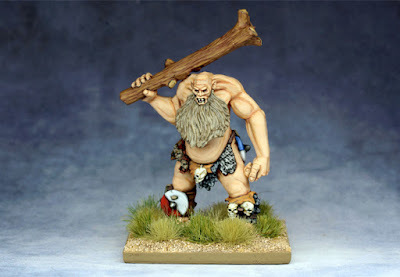 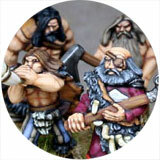 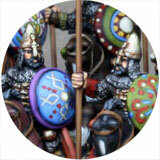 A 15mm Giant from Copplestone Castings, painted up as a Behemoth element for my 15mm Barbarian HotT army. 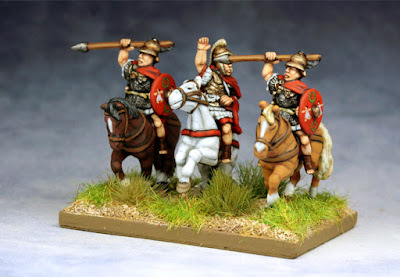 It's a real shame that Mark hasn't expanded this range , because they are fantastic figures. 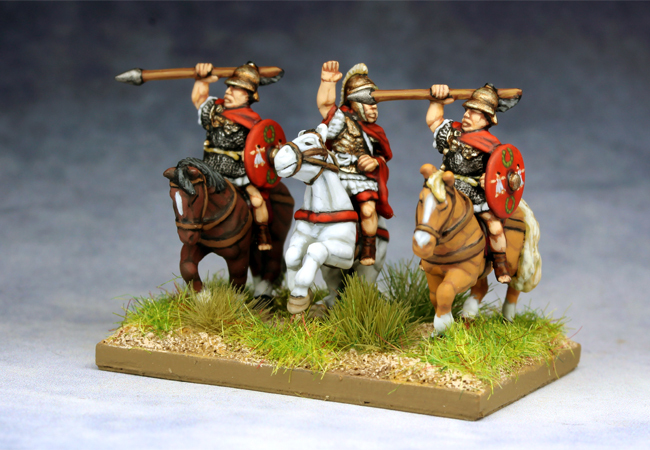 15mm Roman Velites from Essex, based up for DBA. 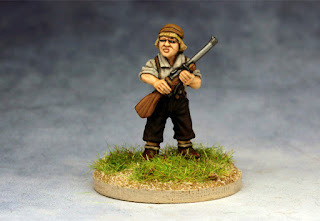 Morgan , one of the excellent figures from Hasslefree. 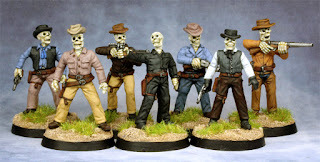 The Malevolent Seven from Great Escape Games.